Sancerre Is an imported mare who did the IBOP at the 2008 keuring and received her keur. 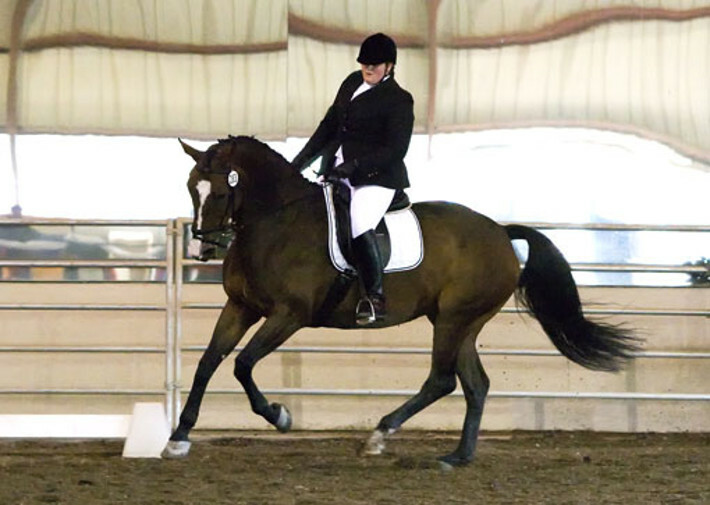 She is a very powerful athletic mare and she passes this to her offspring. 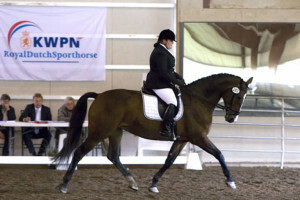 Her dam Aimiee became Elite through sport and her sister Lucky Donner was 31 the KWPN top mare list. Sancerre will be bred to OO Seven for 2010 foal.